BW: Early in your musical career what inspired you to transition from a focus on bluegrass and folk to Baroque lute and early guitar? How did that mix influence your approach to music? We were known as “The DemiJohns”. Quite possibly the peak of my career! In California I studied banjo, guitar and fiddle with multi-instrumentalist Bill Cunningham. I also continued my classical guitar studies with Christopher Gaynor, a student of Frederick Noad, who had just returned from Vietnam. There had been a lapse in my piano studies, but I resumed at age fourteen with pianist Thomas Whitney. Thom was an organist as well and a baroque expert, particularly Bach. We worked out of the Anna Magdalena and Wilhelm Friedemann Bach books which is where I encountered my first tables of baroque ornaments. I refer to those tables to this day! BW: Can you tell us a little about studying with Frederick Noad & Eugen Dombois? Dombois, in particular, seems to have influenced an entire generation of lutenists ranging from Hopkinson Smith, Paul O’Dette, Rolf Lislevand and many more. I was self-taught on the electric bass, but I studied improvisation with saxophonist Warne Marsh. BW: You’ve had a very successful career in early music having performed all around the world and recorded for various record labels. What do you find most appealing about early music? BW: What have been some of the most satisfying musical experiences you’ve enjoyed in your career? There have been many satisfying musical experiences. 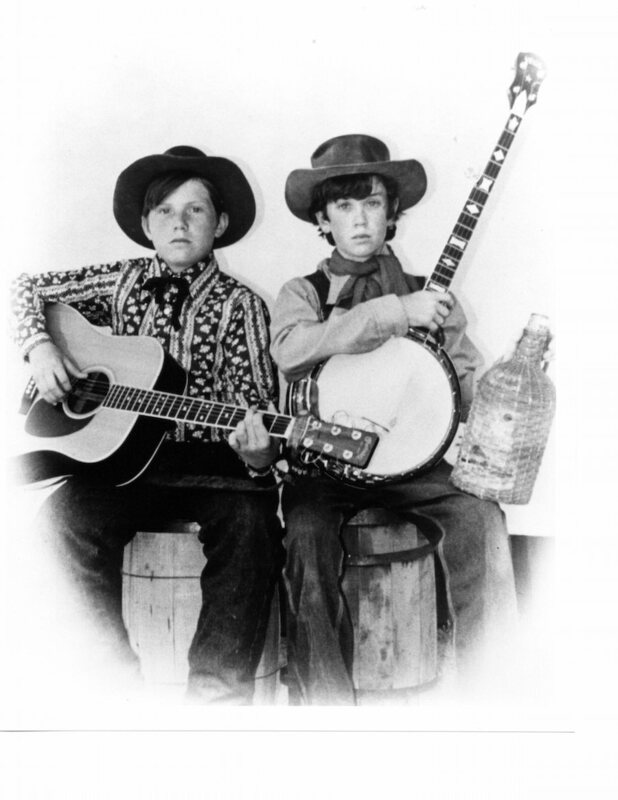 As a kid hanging out in the parking lots at banjo fiddle contests learning tunes from older players from all over the country was a great joy. Living in Basel and being within walking distance of great concerts in amazing venues by ensembles from all over Europe was also wonderful. So many experiences, it’s really hard to narrow it down. I hope some of them are yet to come! 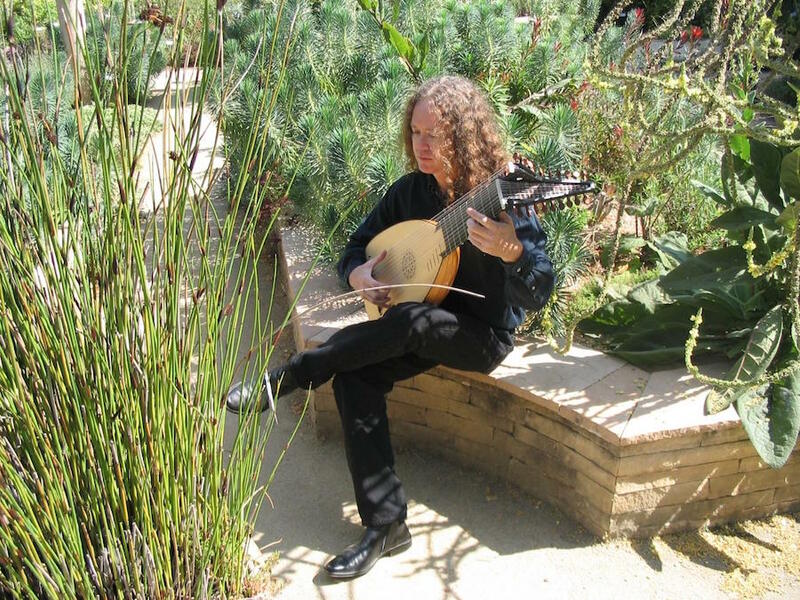 BW: Has it been tricky career-wise balancing both the lute and early guitar? Or has it ultimately opened up more opportunities and musical experiences? Both. 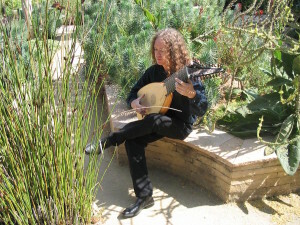 I traverse between the classical guitar world and the early music world, very different worlds! A lot of guitarists don’t “get” me because I play without nails (as did Sor, Tarrega and many others), I play on old instruments, some with additional basses, I use my left-hand thumb, I play in different tunings etc. 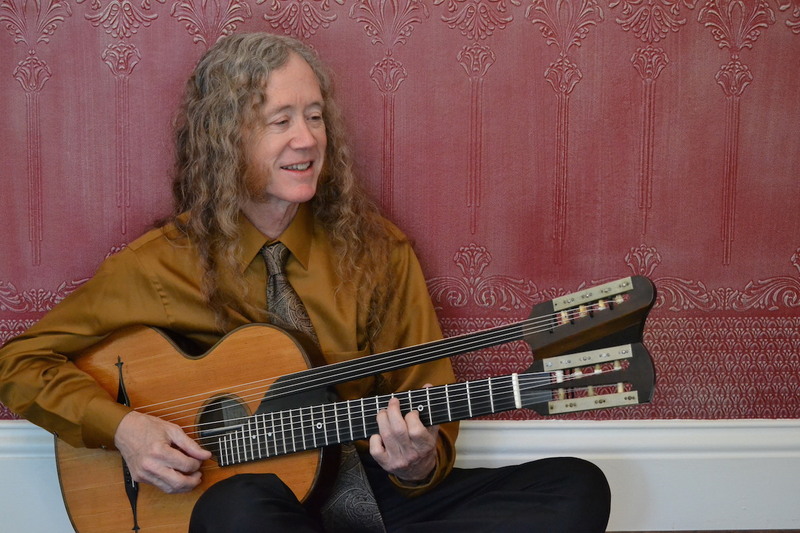 The early music world embraces all of these things, but it’s taking the classical guitar world a while to catch up. BW: I sometimes find the mainstream classical guitar scene is a bit too focused on the guitar itself. Have you found the early music scene enjoys more of a multi-instrumental appreciation focused on the music itself? I think I partially answered that question in my previous answer. 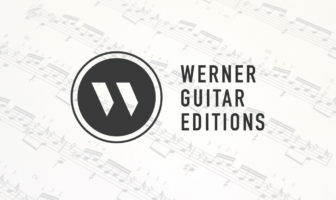 The classical guitar world is very narrow minded in terms of repertoire, technique, tone production, instrument types etc. 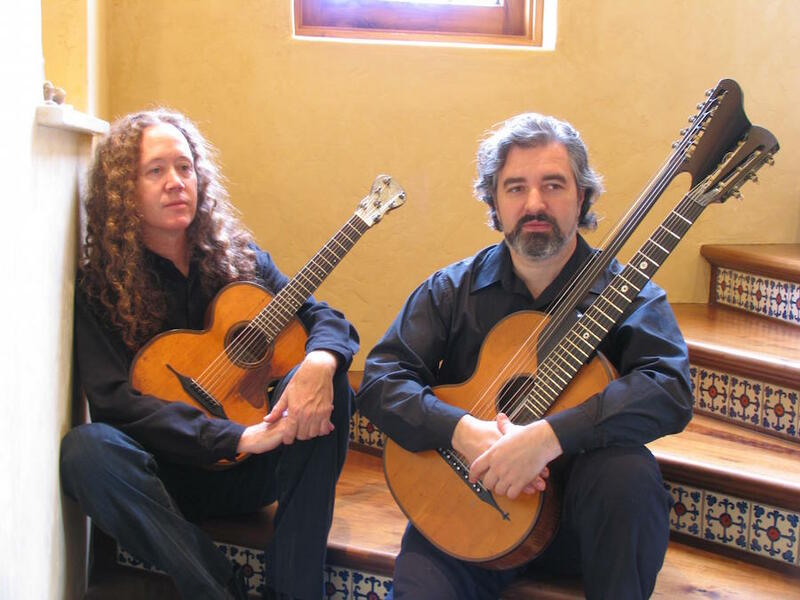 The classical guitar world is very “macho” and many people approach the instrument like athletes rather than musicians. This approach is most obvious in early repertoire. I often feel guitarists are trying to conquer Bach’s music rather than understand it. I have performed at the Guitar Foundation of America Festival three times, and it’s a bit like showing up with a harpsichord in a room full of people with Steinways. This seems to be gradually changing, but it will take time. BW: I have a very specific question about your amazing Baroque Lute Duets CD (which I love by the way). I was wondering how you recorded it since the parts are so tightly knit together? It almost frightens me! BW: I’ve been loving the YouTube recordings you’ve been posting. 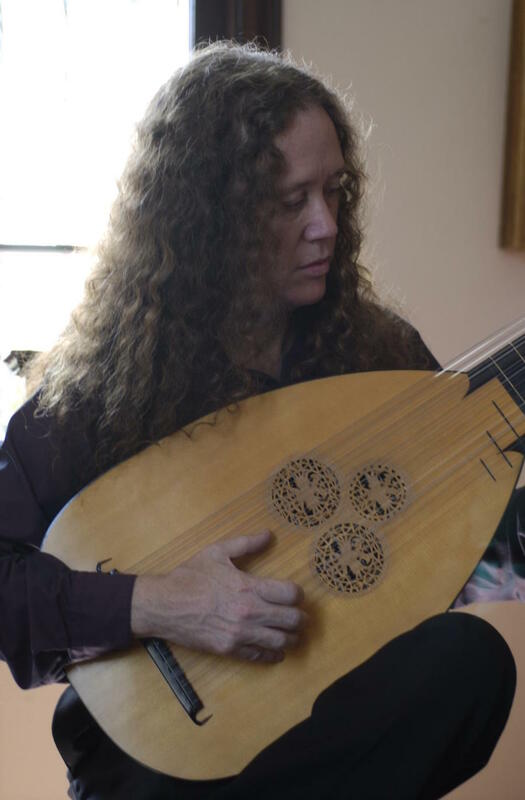 Lute seems so far removed from modern technology yet people (even non-musicians) seem to love it. Do you think early music is getting more exposure and increasing in popularity? Absolutely. When I recorded my first baroque lute CD there were only about a half a dozen baroque lute CDs available. Now there are hundreds. There are probably more lutenists today than any time in the past. BW: Do you have any words of advice for guitar students looking to start a career in music? Develop as many skills as you can. Find interesting projects. Don’t do what many people have already done. Try to be the best. BW: What’s next for John Schneiderman? An Evening With Wilhelmine: Adam Falckenhagen, Opera Nuova: Six Concerti for Lute, Flute & Cello (2 CDs) with Jeffrey Cohan & William Skeen. Frederick the Great’s sister Wilhelmine was instrumental in transforming Bayreuth into a great center of culture, where she employed Adam Falckenhagen, who wrote exquisite Concerti for obbligato baroque lute, baroque flute and cello. Wilhelmine played lute and her husband was a flutist, as was his brother-in-law Frederick the Great, who was surely familiar with these concerti for three instruments. What Artemisia Heard; Music From the Time of Caravaggio and Gentileschi: This is a multi-media recording project that outlines the life of the painter Artemisia Gentileschi, who traveled widely and was a close friend of many musicians including Francesca Caccini and Nicholas Lanier. Recording sessions at Skywalker Sound with Grammy nominated ensemble El Mundo.